The assistant you always wanted. 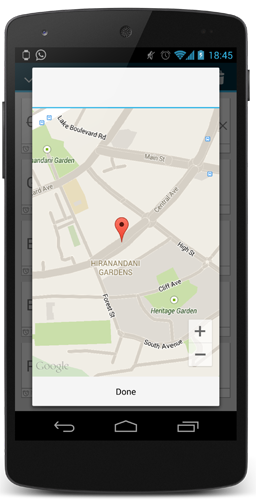 Quickly capture what’s on your mind and be reminded at the right place or time. 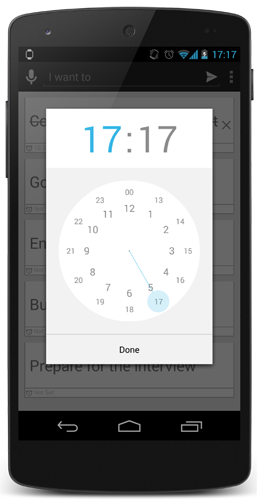 Speak a voice memo on the go and have it automatically transcribed. 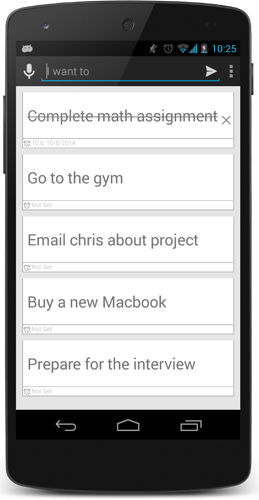 Create a reminder to ensure you never forget important deadlines (or birthday gifts) ever again. The right note at the right time. 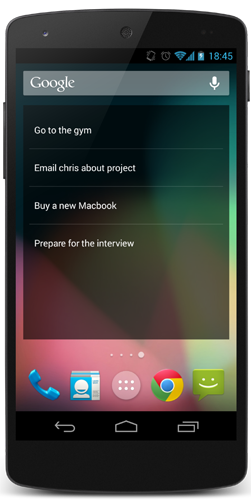 Add a widget to your home screen to see all the things you need to do - just when you need them. Rich notifications for your watch. 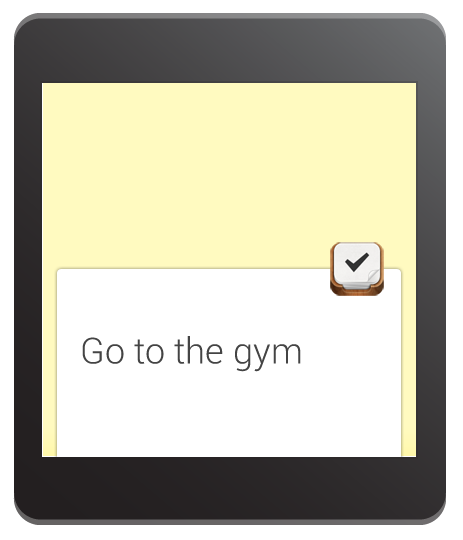 View a reminder or notification at a glance.Create a to do by saying ‘Ok Google, make a note’.